How can Europe lead the next era of data economy? Join us for our event to discuss our policy brief that charts a European roadmap for a fair data economy. How can Europe lead the next era of data economy? Join us for our event to discuss our policy brief that charts a European roadmap for a fair data economy – one that harnesses new technology and delivers the successful, ethical data economy. We launch this discussion at a decisive moment for Europe. A new European Parliament and European Commission will take office later this year, while Finland’s Presidency of the Council of the European Union from July to December will give us a chance to set out new ideas for Europe. But The fair data economy is not an idea for Brussels policymakers alone – it must draw on the contribution of companies, civil society and citizens alike. At this event leading companies, top-drawer regulators and think tankers will discuss the next steps needed for Europe’s data economy. How we can overcome the false dichotomy between individual rights and the imperatives of economic growth with new business models that provide value for users, startups and established companies alike? 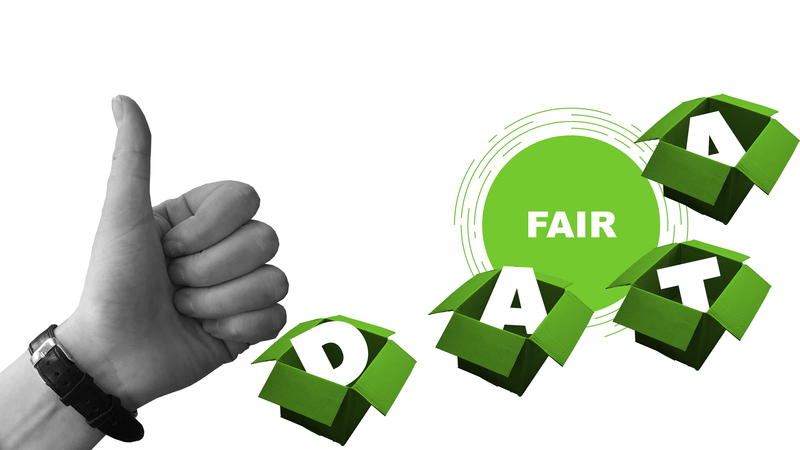 What actions are needed to make Europe a forerunner of fair data economy? The Policy brief is available here. You can also comment the publication here. The event can also be followed through webcast (does not require a separate registration). The link to the webcast will be updated on this site. Panel 1: How to accelerate the creation of new services and ecosystems? Panel 2: How to put the EU data economy to work?